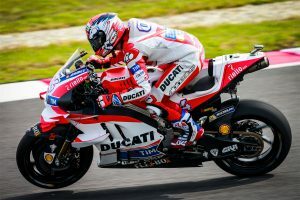 Halliday's departure confirms factory team will scale back next year. Eighth a strong way to wrap up fly-away sector in Malaysia. Perfect Sunday has local in the box-seat for 2016 championship. 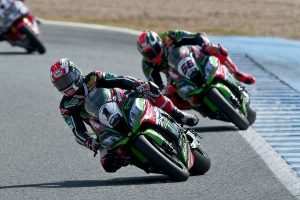 Kawasaki team orders enable Sykes to seal runner-up in the series. 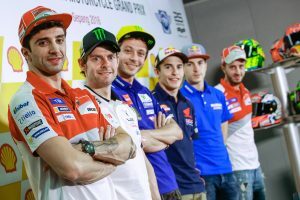 Miller cards another top 10 finish with eighth in Malaysia. 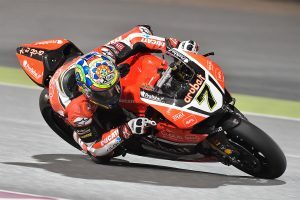 Brookes completes opening encounter inside the points at Losail. Two wins from three races results in another overall victory. 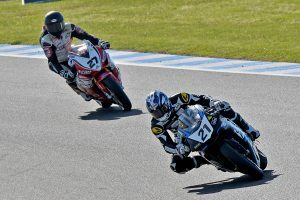 Miller and Gardner perform strongly in challenging conditions. 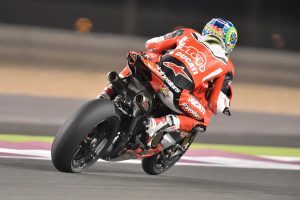 Opening sessions of season-closer complete under lights at Losail. 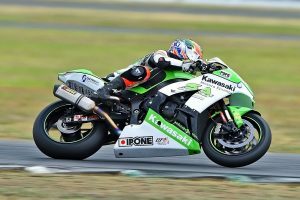 Grids set following Friday's qualifying sessions at the paperclip. 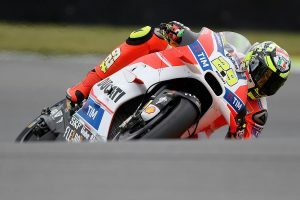 Miller quickest in damp conditions of second practice. Resurfaced circuit the talk of pre-event press conference. 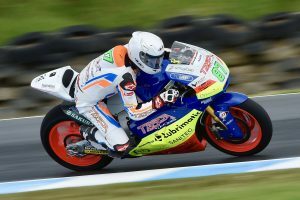 Barbera will return to his regular Avintia Racing squad at Sepang. 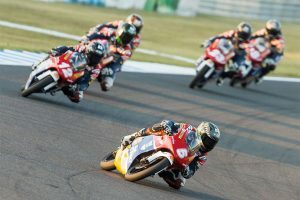 Aussie teenager Reid Battye makes it through in Malaysia. Penultimate round of the season pending this weekend. 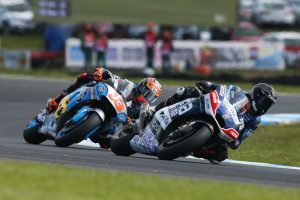 Althea BMW team expands for final round of the season. 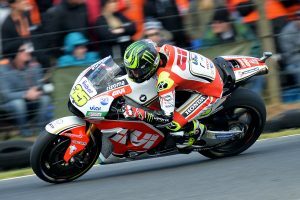 Could become first rider since Fogarty to defend championship. 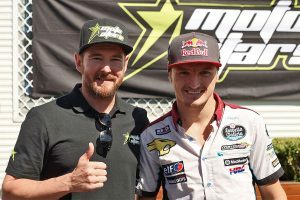 Young Australian takes confidence from second-career grand prix. 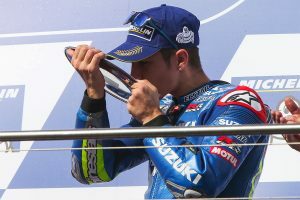 Another third for Vinales results in loss of technical advantage. 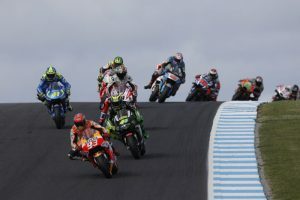 Difficult week capped off by dramatic Moto2 race on Sunday. 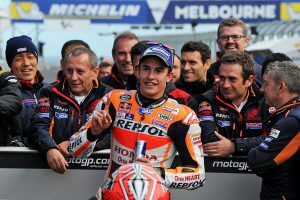 Three-time MotoGP champion makes unforced error in Australia. 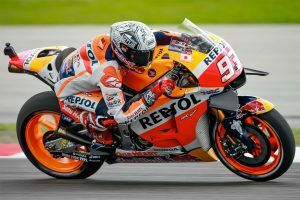 Repsol Honda stand-in goes down while in the battle for seventh. 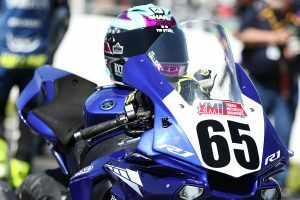 Avintia Racing fill-in rider hangs on for 15th position at home. 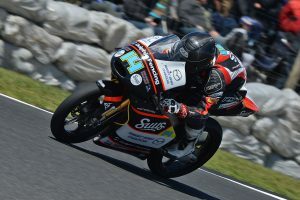 Australian hard-charger happy with solid finish at home round. 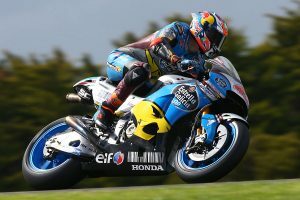 Top 10 for Miller as Jones breaks through for maiden grand prix point. 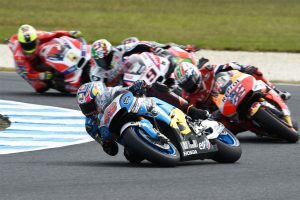 MotoGP, Moto2 and Moto3 results from the Phillip Island round. 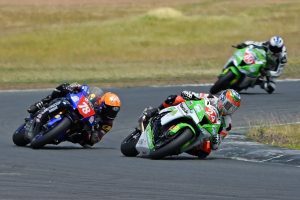 Spriggs claims Supersport race two and overall round victory. 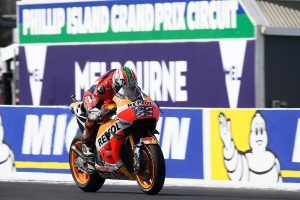 Home hero barely misses out on front row in striking Q2 charge. Groundbreaking new development platform to be introduced for 2017. 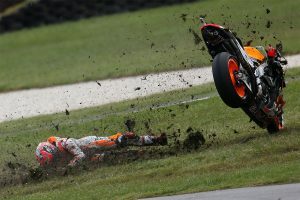 Second of the Australians Jones to start out of 19th position.